Curry leaves which can be found in India as well as in subtropical and tropical regions such as China, Ceylon, Nigeria, and Australia are also called Kadi Patta. This plant belongs to the Rutaceae family . 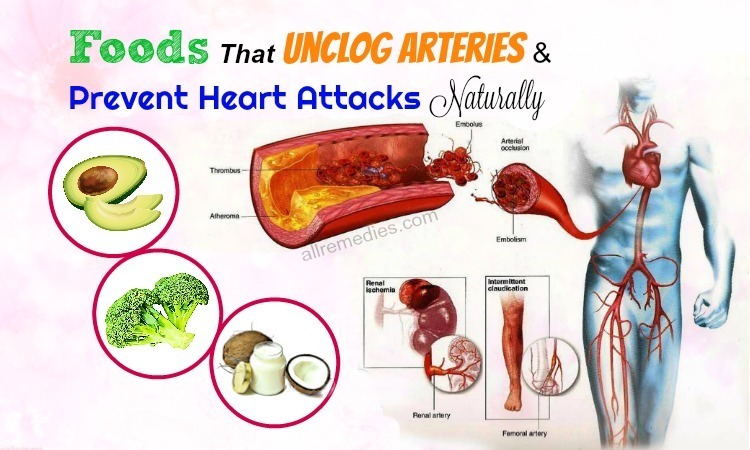 In Ayurvedic medicine, they are thought to contain a lot of medicinal properties such as antioxidant, anti-carcinogenic, antidiabetic, hepatoprotective, and antimicrobial properties. Besides that, they also have found a lot of nutrients in curry leaves. They include energy, phosphorus, fiber, carbohydrates, iron, calcium, copper, as well as magnesium. Furthermore, they also contain a lot of vitamins such as vitamin A, vitamin C, vitamin B, vitamin E, as well as amino acids. Especially, there is no fat in curry leaves. Curry leaves can bring several benefits to our lives. Do you want to know what they are? Now it’s time for you to relax and read this article on our page AllRemedies.com which will present to you 14 benefits of curry leaves. Although the curry leaves contain mild laxative properties, it is still a wonderful remedy for diarrhea . 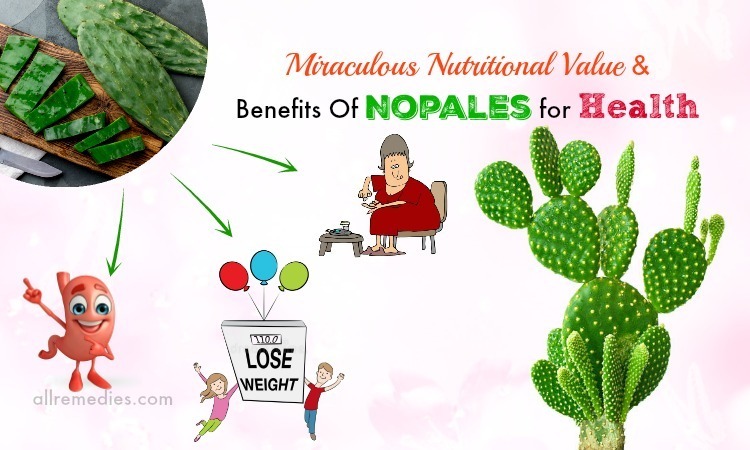 Because these leaves contain carbazole alkaloid, which may include anti-inflammatory and antibacterial properties, they will help to combat an upset stomach. 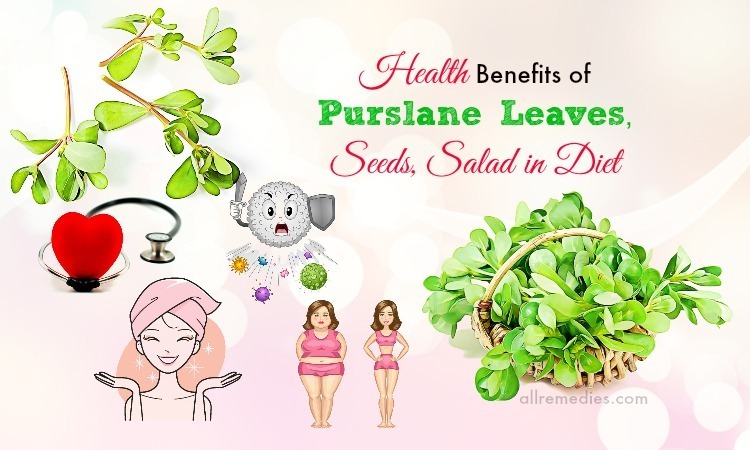 In addition, curry leaves are known to balance out the three doshas in your body, along with reducing the amount of pitta in your stomach which is a side effect of diarrhea. 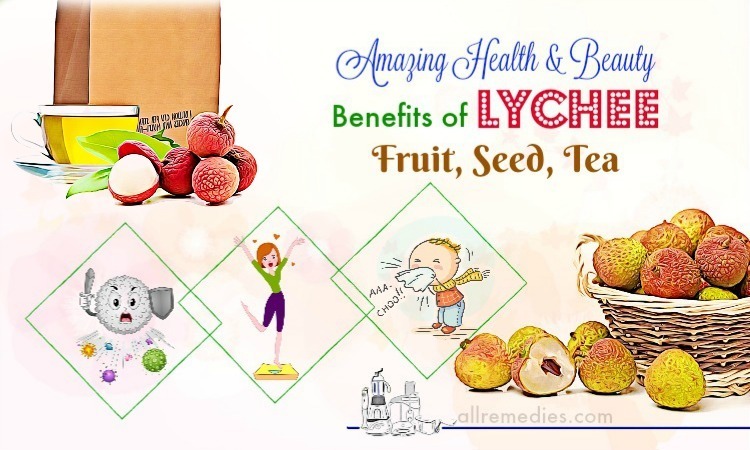 Therefore, if you want to get rid of diarrhea, you should take some curry leaves and then gently crush them into a ball which has the same size as a berry. Finally, you drink it with a little buttermilk. You ought to do this process two or three times per day in order to get a positive result. This mixture will taste more wonderful if you add raw honey or jaggery to it before you consume. 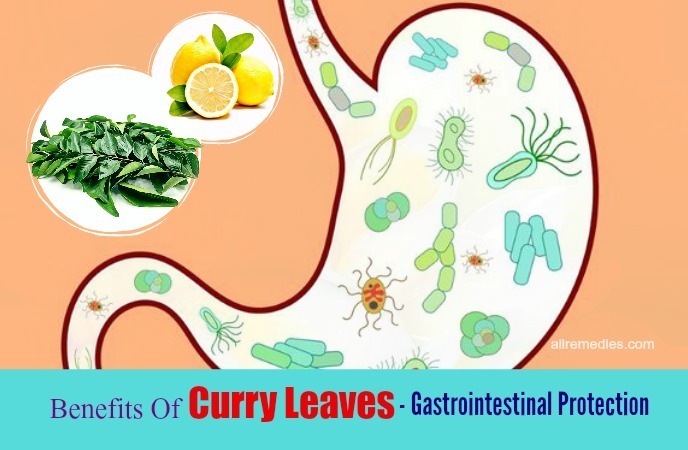 When talking about the benefits of curry leaves, gastrointestinal protection is listed as one of them . According to Ayurvedic methodology, it is recommended to use curry leaves as a remedy for gastrointestinal issues as well. The reason why curry leaves can help to do it is that curry leaves can possess the mild laxative properties. Therefore, in order to protect your gastrointestinal, you had better take a bunch of curry leaves. Then you make the juice from that bunch. After that, you add a little lemon juice or lime juice. Finally, you consume this mixture. 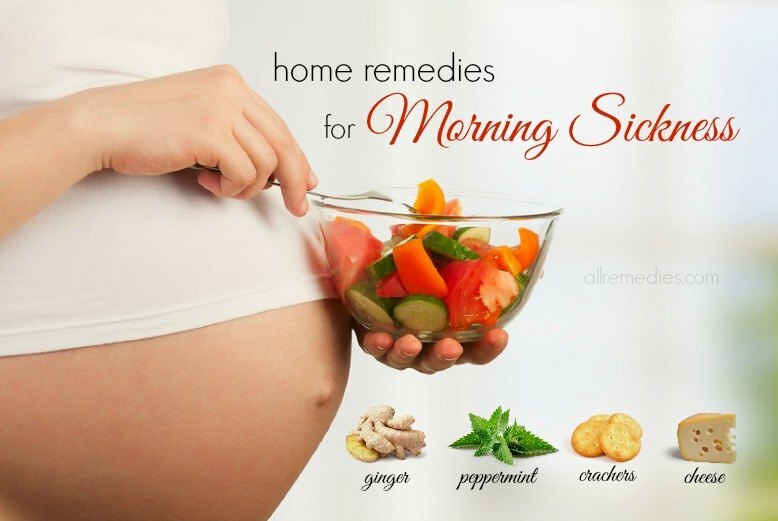 This mixture will also help you to get rid of indigestion. Alternatively, you can make a paste from curry leaves. Then you add a little buttermilk to that paste. Finally, you consume this paste every morning when your stomach is still empty. According to some studies of Mylarrappa B. Ningappa et al. Jawaharlal Nehru Center for Advanced Scientific Research, Molecular Parasitology and Protein Engineering Laboratory in Bengaluru, India, they have shown that curry leaves are a great source of antioxidants . Furthermore, curry leaves contain several vitamins such as vitamin C, vitamin A, vitamin B, as well as vitamin E which can help you to reduce the oxidative stress along with free radical which scavenge the activity. Therefore, you ought to add curry leaves to your curries, soups as well as vegetable stews. Besides that, if you don’t have fresh curry leaves, you can use curry leaves in the dried powder form. One of the benefits of curry leaves is due to the anti-diabetic properties which can be found in those leaves. Or in other words, the advantage that curry leaves bring to you is to control diabetes. According to a research of the Department of Biochemistry and Molecular Biology at the University of Madras, Chennai, it has presented that curry leaves consist of anti-hyperglycemic properties which are very effective in controlling the blood glucose levels in a lot of diabetic rats . In addition, it is a wonderful idea for diabetic patients to consume the mixture of buttermilk, curry leaves with a little salt. When discussing the wonderful health benefits of curry leaves, it is said that curry leaves can help to lower the cholesterol levels by reducing the bad LDL cholesterol level. According to the studies of the Department of Biochemistry at the University of Kerala, India, they have presented that curry leaves contain the potential in order to reduce the LDL cholesterol levels . 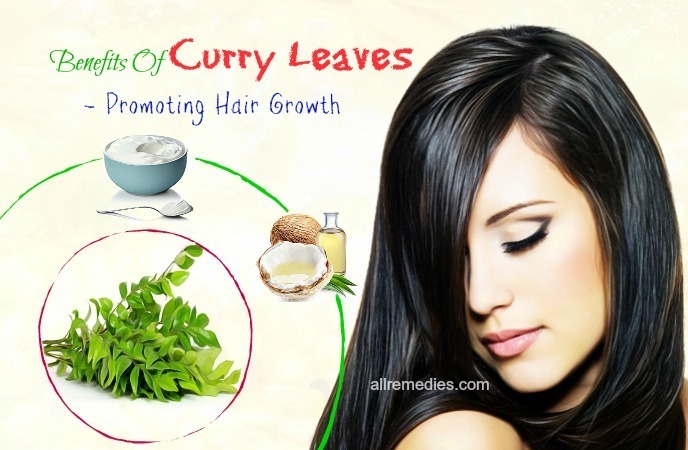 If you are facing hair fall or hair loss, why don’t you use curry leaves? 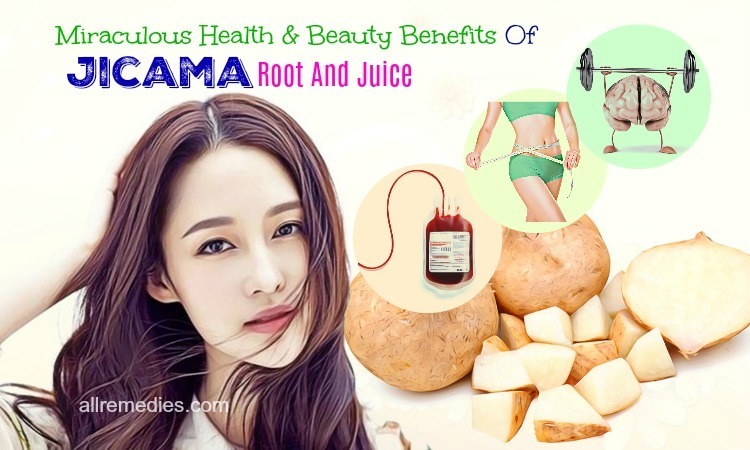 They are believed to help to strengthen your hair roots. 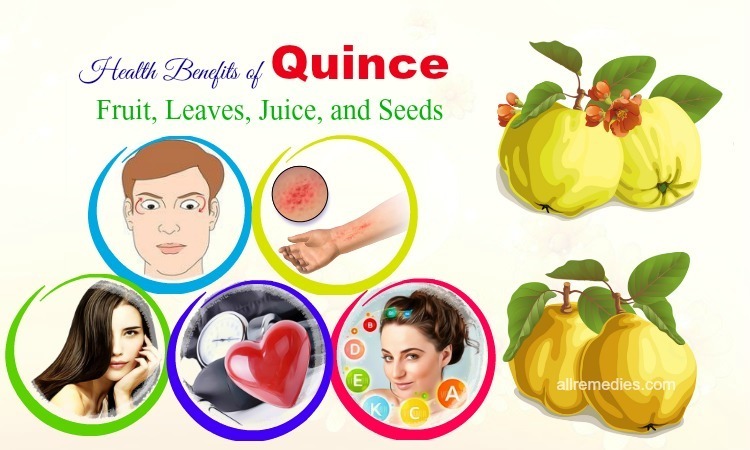 In addition, they are beneficial in treating the damaged hair treating dandruff, adding bounce to the limp hair, along with strengthening the shaft of the thin hair. That’s why you ought to follow one of the methods below in order to have beautiful hair. Finally, apply this mixture to your scalp more often. 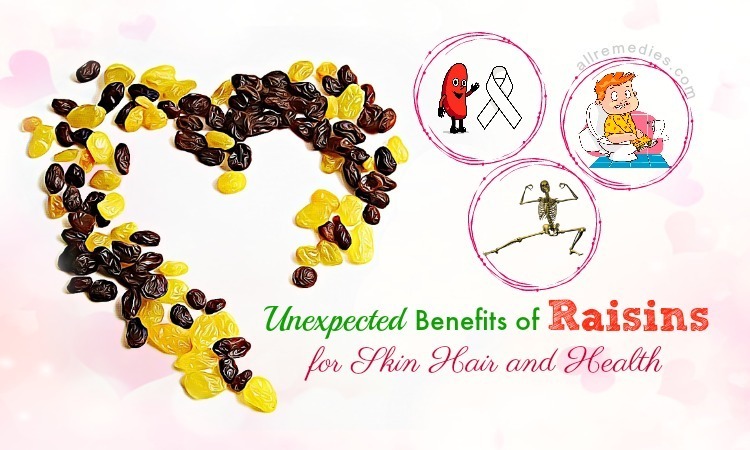 This mixture can help to both promote the hair growth and treat dandruff. You ought to repeat this process regularly in order to get the positive result. 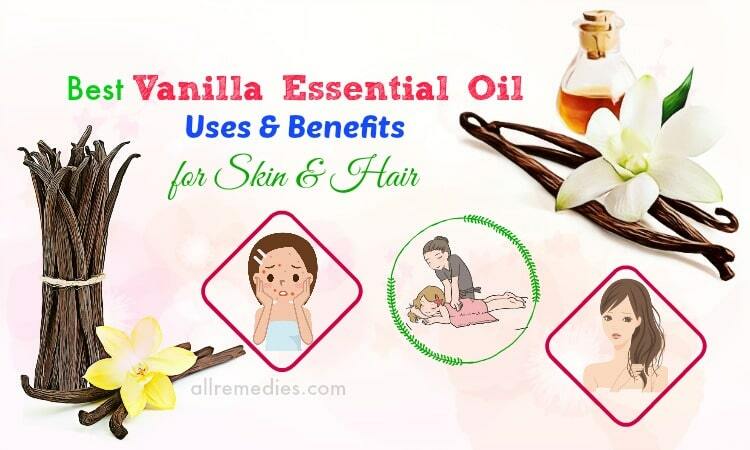 In addition, this mixture not only helps in arresting hair fall but also helps in preventing dandruff. If you are looking for the benefits of curry leaves, one of the answers which you are looking for is that they are good for your eyesight. Why are they good for your eyesight? The reason is the vitamin A. As you know, vitamin A has carotenoids that can help in protecting the cornea which is the surface of the eyes. Besides that, when you are the lack of vitamin A, it may cause blindness and cloud formations in front of your eyes, even the loss of vision in some situations. According to some research on the extracts of the curry leaves, the researchers have claimed that these leaves have the positive results in decreasing the effects of radiotherapy ; meanwhile, they offer the protection against the chromosomal damage, prevention of free radicals which may become active in your body as well as protection of bone marrow. 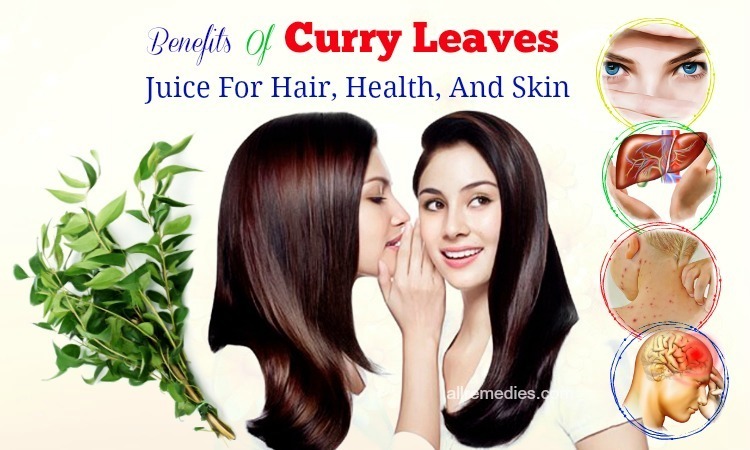 That’s why it is considered as one of the health benefits of curry leaves. In fact, there is a lot of research on curry leaves which has shown that they are very effective in combating bacterial and fungal infections. Furthermore, the extracts from the curry leaves have been similar to the common mainstream antibiotics drugs. With all the reasons above, one of the health benefits of curry leaves is to protect against pathogen attack. As you can see, the liver plays an important part in the digestive system. That is the reason why the liver needs protecting from any attack by the free radicals which may lead to infection. According to research on the curry leaves, it has shown that the carbazole alkaloids and tannins found in curry leaves display good hepato-protective properties. 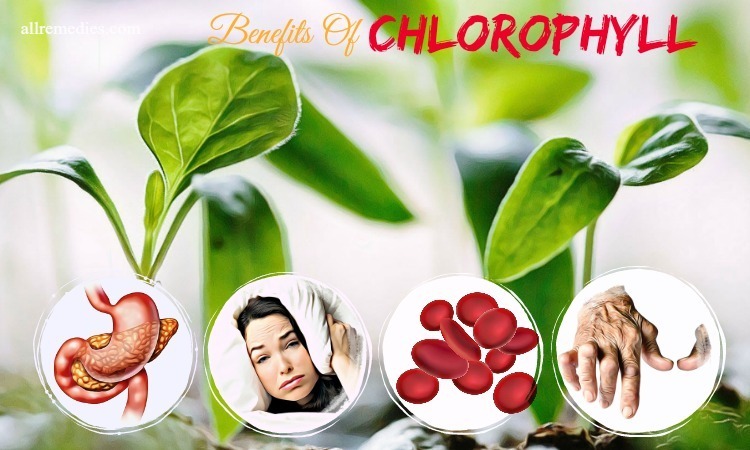 Also, they will help to protect the liver health from several diseases like cirrhosis as well as hepatitis thanks to the vitamin C and vitamin A. One of the skin benefits of curry leaves is to treat and prevent the infections on your skin. It is unbelievable, isn’t it? But it is really true. As you know, curry leaves consist of the powerful antioxidant, antiprotozoal, antifungal, and antibacterial properties. That’s why curry leaves are considered as a wonderful home remedy for the common skin infections such as acne and fungal infections of your nail which are usually difficult to cure. 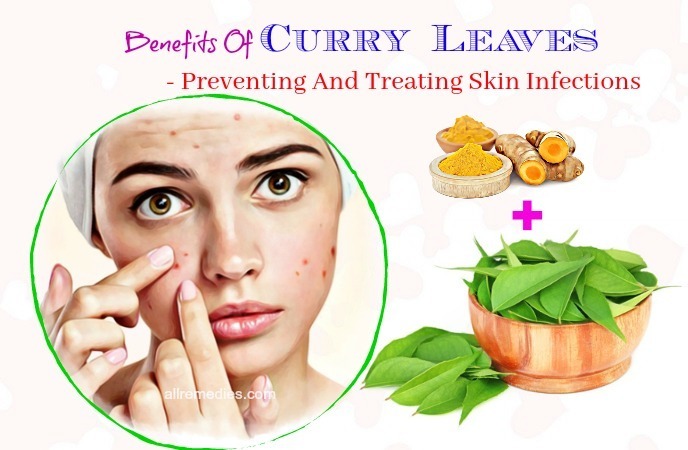 Therefore, in order to get rid of acne, you ought to make a paste by grinding some fresh curry leaves with organic turmeric. Then you apply this paste on your affected skin area regularly. However, if you do not have organic turmeric, you can use organic turmeric powder instead. In the list of health benefits of curry leaves, keeping anemia at bay ought to be mentioned as well. Besides that, there is an interesting thing which a lot of people don’t know. Usually, a lot of people believe that anemia is caused by the lack of iron in the body. But the fact shows that anemia is also caused by the body’s inability to absorb this important mineral and use it. And then, that is where the folic acid comes into play. As you know, folic acid is mostly responsible for absorbing iron while both folic acid and iron can be found in curry leaves. Therefore, when you suffer from anemia, you ought to soak a teaspoon of methi seeds and a handful of curry leaves in a little yogurt. Then you leave it on for about 30 minutes. Every day, you consume this mixture in the early morning. When talking about the health benefits of curry leaves, it will be a mistake if reducing congestion in the nose and chest is not mentioned, too. Or in other words, curry leaves is an effective home remedy for those people who are suffering from sinusitis, chest congestion, or a wet cough. Curry leaves contain vitamin C, vitamin A, as well as the compounds such as kaempferol  which is strongly anti-inflammatory, antioxidative, and decongestant agent; therefore, they can help to loosen up, along with releasing the congested mucus. 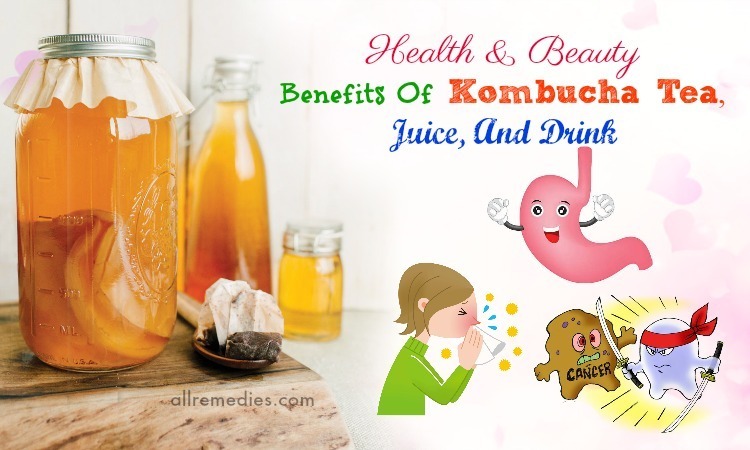 Thus, in order to get rid of this problem, you ought to take a spoon of curry leaf powder and then add a spoon of raw honey to it. After that, you mix them well in order to make a paste. Finally, you consume this paste twice per day to get relief. In conclusion, there are various benefits of curry leaves all of which are mentioned above. And in order to get each benefit of these leaves, you ought to follow the uses which are also mentioned above as well. 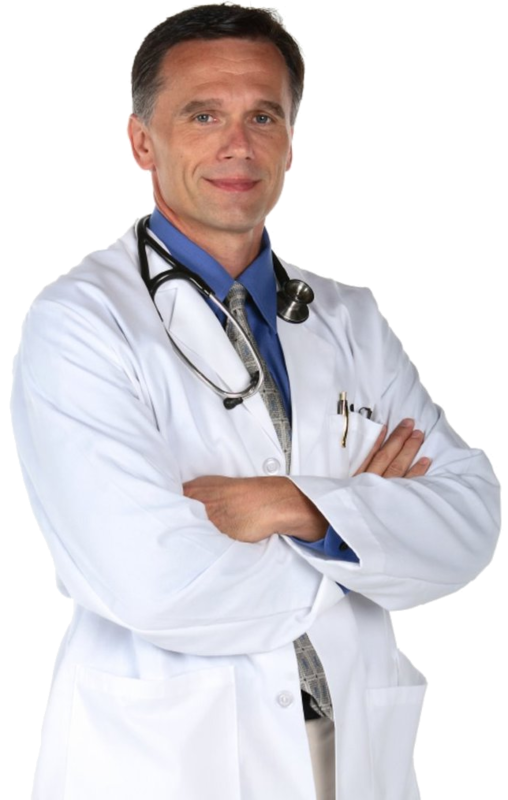 However, this article is just for the informative purpose, so before you apply any methods, you ought to ask the doctor for his or her advice so as to get the best result. 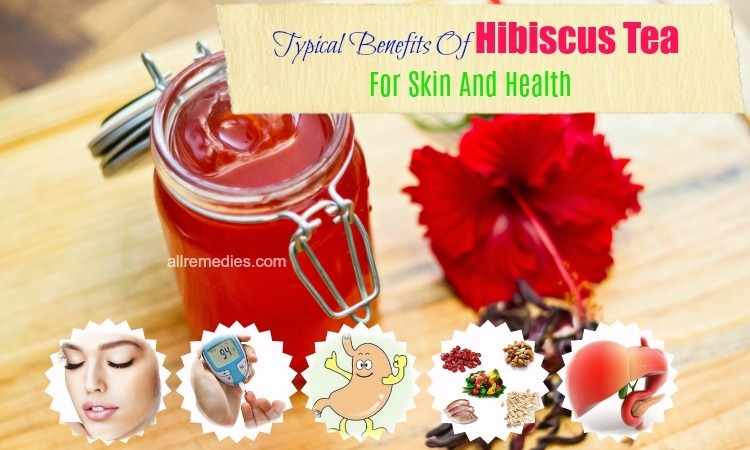 Furthermore, if you want to know more information about other conditions and diseases or the benefits of other plants or herbals, you had better spend a little time on going to our main page Herbal Remedies. In case you have any questions or know more benefits of curry leaves, please let us know by leaving us a comment or a message below. We promise we will respond to your comment as well as your message as soon as we can.